Did you ever set up your tent or caravan next to the waves? Under the trees with thick shade, in the spacious places the camp becomes fun. This is guaranteed by the wide range of hosting possibilities offered. 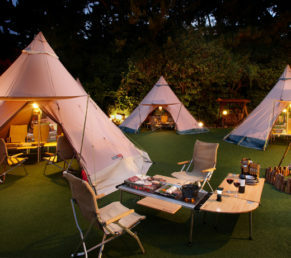 For camping with tents or caravans, we have specially designed spaces with electric and parking facilities. All tents are surrounded by stunning pine trees and plane trees that offer perfect protection from the sun. 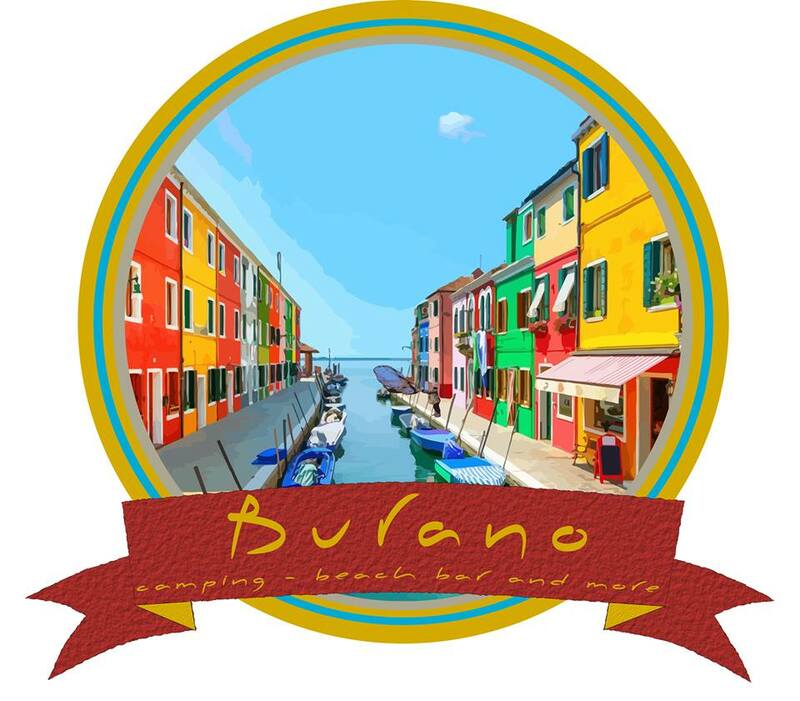 Thus staying at Camping Burano is pleasant even in the hot summer months. Even the most remote places are just meters from the sea and the sanitary facilities. Traveling to different countries with your home on four wheels and getting to the most beautiful place and having it all is enjoyment. 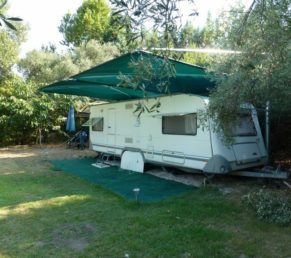 Caravan sites are numbered and naturally shaded by having an electrical connection.